Fountainbridge Library will be hosting a free Harry Potter workshop. This entry was posted in Community Links, News, Parent Information: News on Jan 26, 2018 by Dalry Primary Edinburgh. 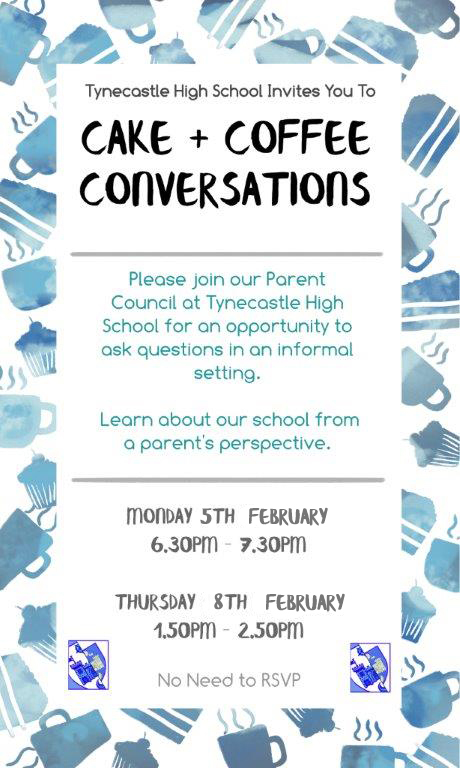 Tynecastle High School are hosting a safer internet evening for parents on 6th February. More info on the leaflet linked below. This entry was posted in News, Parent Information: News, Primary 5, Primary 5/4, Primary 6, Primary 7a 2017-18, Primary 7b on Jan 26, 2018 by Dalry Primary Edinburgh. Practical advice for dads on how to handle those difficult questions about challenging childhood issues. Get to know the best harm reduction advice you can share with your child to keep them safe and healthy and you happy. This entry was posted in News, Parent Information: News on Jan 26, 2018 by Dalry Primary Edinburgh. We’d like to take the opportunity to remind parents to send kids in weather appropriate clothing where possible during the snow. We encourage the children to play outside when the snow is sitting or light and would recommend boots, gloves, hats and coats to help avoid wet feet and cold hands and where possible waterproof trousers. This entry was posted in News on Jan 19, 2018 by Dalry Primary Edinburgh.